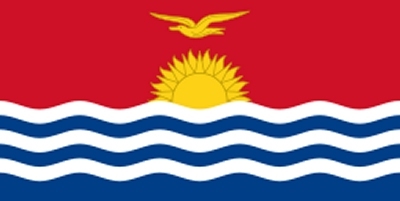 According to the T31EU website "QSL via DL2AWG, LOTW, OQRS via Clublog"
The T31EU Central Kiribati team has assembled a great group of experienced operators - for a complete listing of team members see their "official website". Active T31EU thread - QRZ's "DX Zone"
Active T31EU thread - E-Ham's "DXing"
T31EU Dates of operation (as planned) will be February 16-March 5, 2019. UPDATE MAR 5, 2019: T31EU DXpedition is now QRT. Ranked 26 on Clublog's "Most Wanted" DXCC list - there will surely be some big pileups for this one! Make sure to check out their newest frequency plan as they have made some changes to avoid interference issues with the overlapping XX9D DXpedition. 3Y0I - Bouvet - Early 2019? For T31EU QSL Info and the T31EU online log - see links above! Who will be first to get 'em - Central Kiribati / Kanton Island in the log? T31EU 2019 QRV Soon - More T31EU 2019 NEWS and updates coming as news breaks!